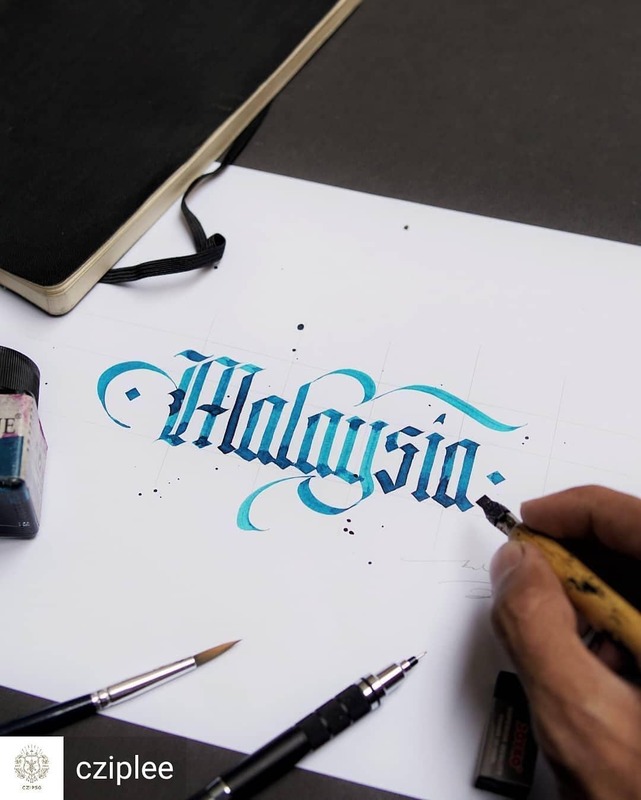 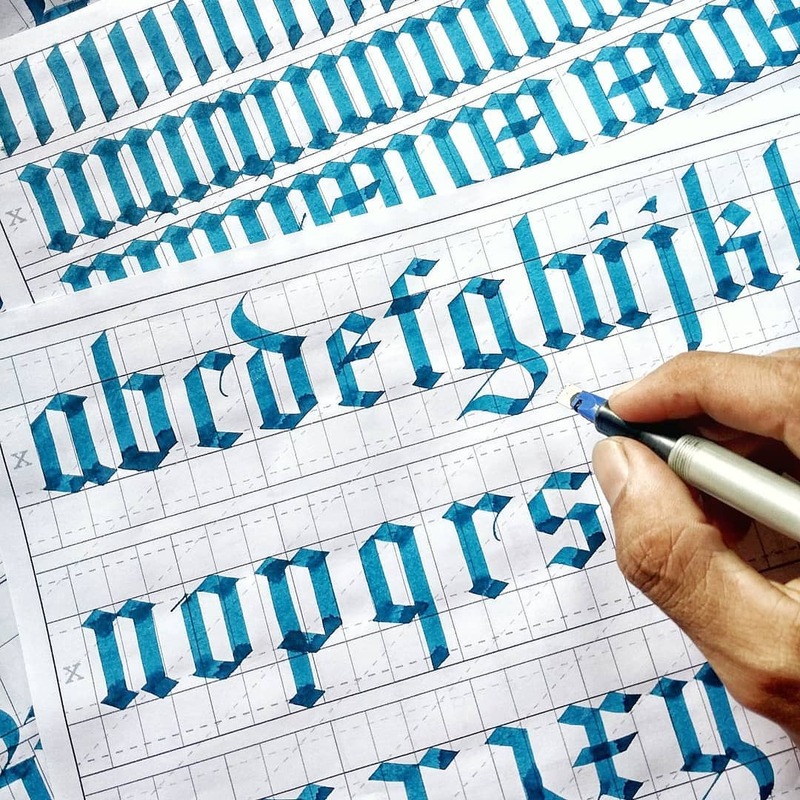 This class is suitable for beginners and for those who have never tried calligraphy before. 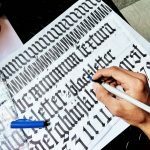 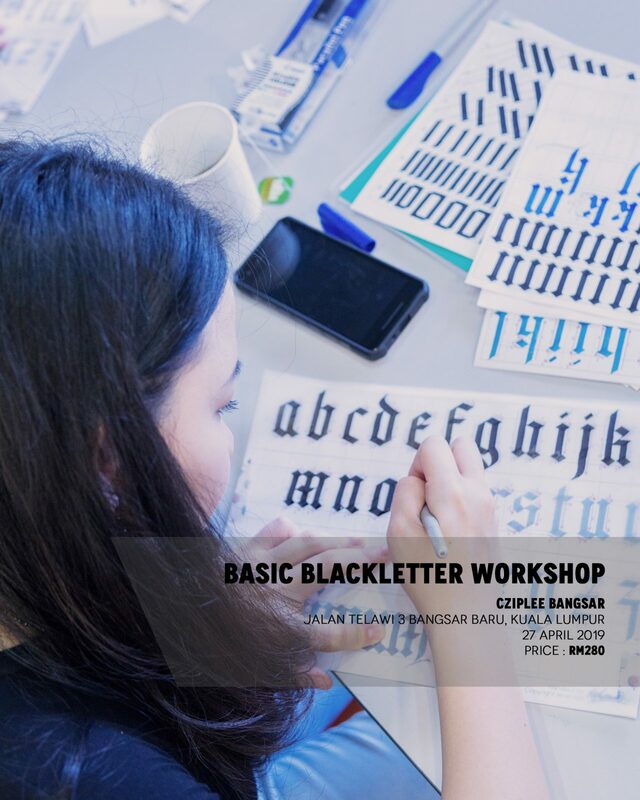 In this 4 hour class, you’ll learn Basic Blackletter (Textura Quadrata Script) techniques and tips from an experienced instructor. 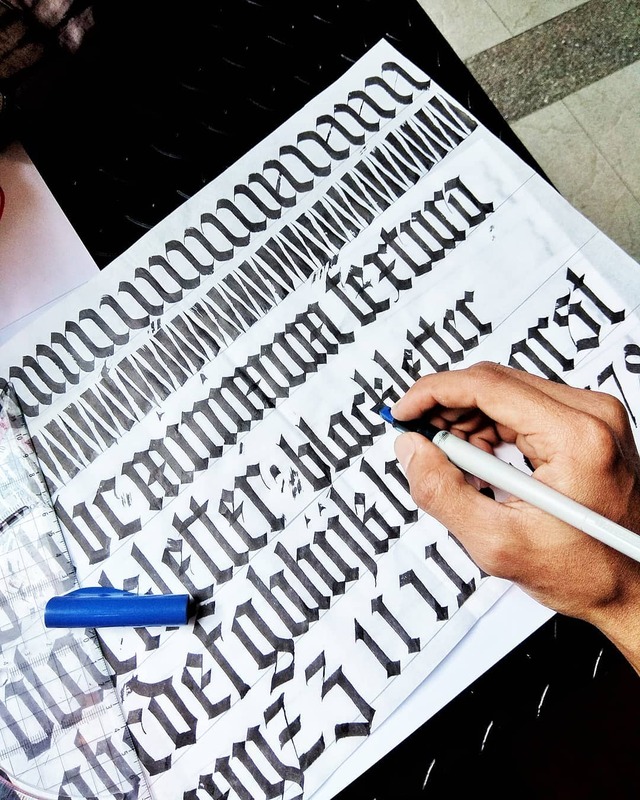 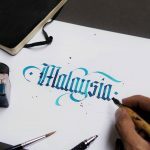 You will be guided step-by-step from the difference between lettering and calligraphy, writing uppercase and lowercase letters to finally write your own name or sentences. 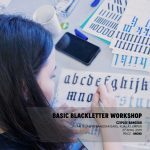 You will learn many tips to perfecting basic drills and the mindset to help you improve your calligraphy skill after this class is over.